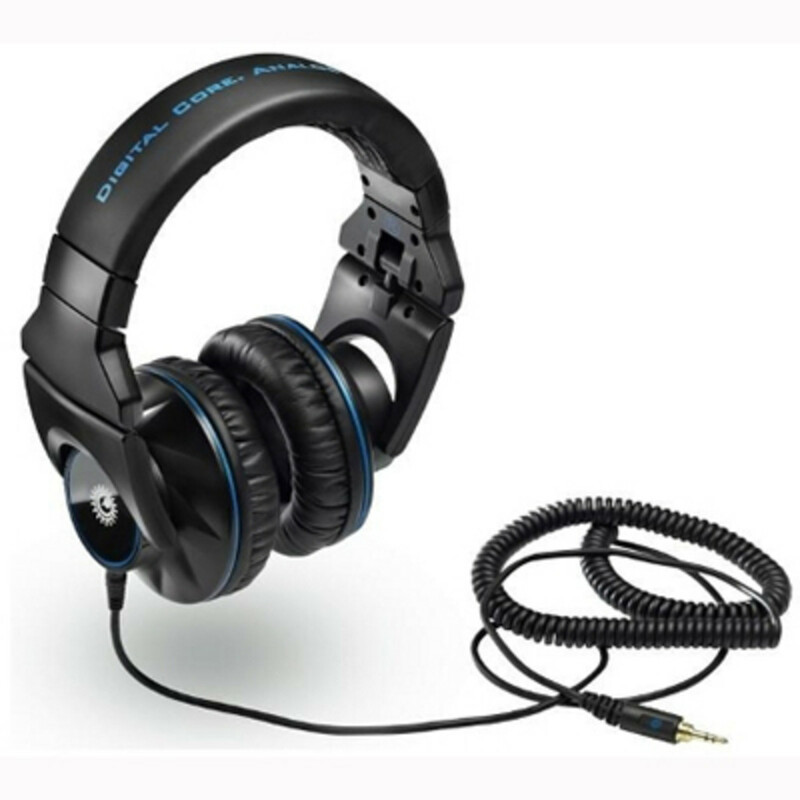 ($40) headphones are for the budget minded DJ&apos;s who still need performance. Check out all of the specs in the full press release below. 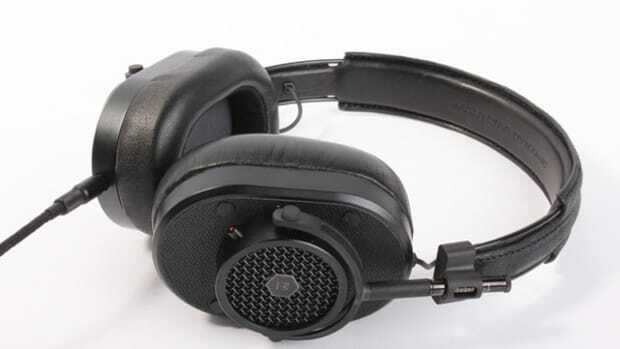 The Hercules Light Show DJ Headphones have internal lights around the ear cups that pulsate to the sound of the music. The lights are powered by an internal rechargeable battery which can be connected via USB to micro-USB cable when a refill is necessary. 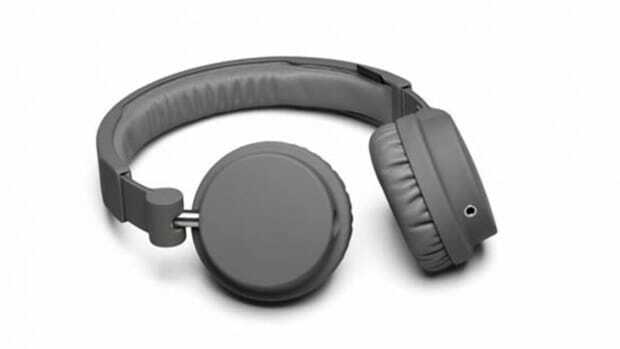 The Light Show headphones have a swivel style design for the 50mm drivers that fit completely over-the-ears for good isolation. We have a set in the DJbooth.net lab for review which will be completed shortly, but check out the unboxing video to get our first impressions. 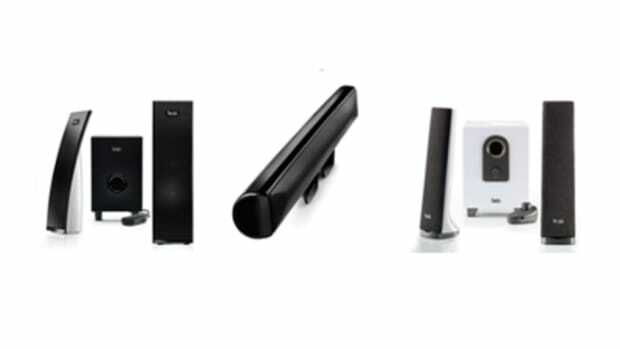 Hercules can do more than just make good DJ controllers...They are now offering their new Autumn/Winter Multimedia XPS Speaker Collection. They have something here for everyone including a Macbook mounted speaker bar, a 2.1 surround system, and slim system for those tight spaces and small desks. They are mainly for the computer, but there are lots computer DJ's and producers out there that could use a decent sound setup for a great price. Check inside for details and pricing. 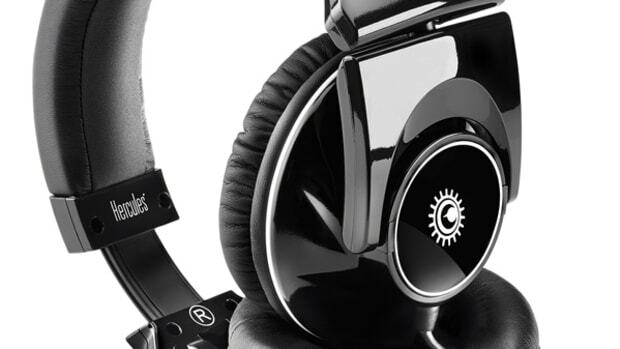 Hercules, the very popular DJ controller company, has recently released their new line of DJ headphones. Hercules sent me a pair of their Premium Model HDP DJ-Pro M1001 Professional DJ Headphones so that I could get them in the Lab and put them through our strenuous testing for a full HD-Video review which will be complete within the next two weeks. In the meantime, check out this quick unboxing and first impressions video so that you can get an idea of what they look and feel like straight out of the box. HD-Video inside. 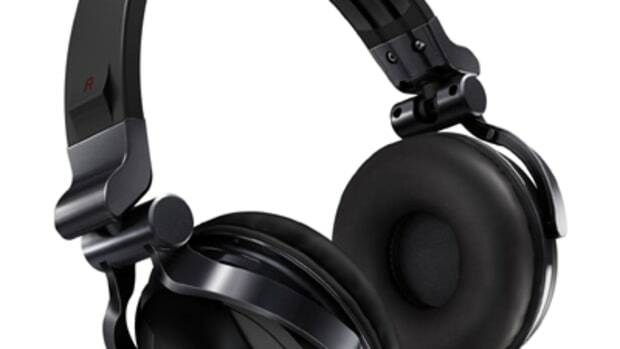 In our next video for the weekly video series, I will share with you my favorite or personal best DJ headphones for under $100. 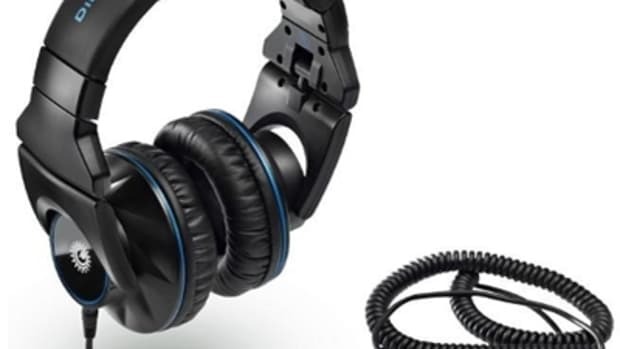 DJ headphones need to be rugged and durable, while providing good isolation and high volume levels for accurate monitoring during a performance. The Urbanears Zinken check all of these boxes and much more.